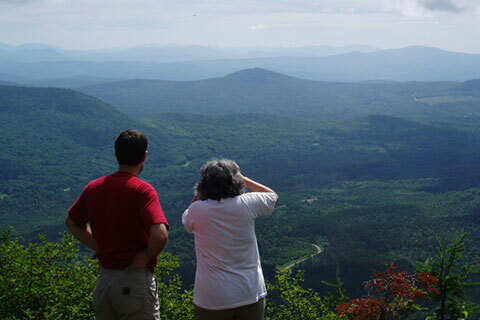 Pittsburg and environs may not have the dramatic mountain landscapes found elsewhere in New Hampshire (see the Presidential range, for instance), but our collection of rolling hills and gentle mountains are easy to hike and offer some truly stunning views of our forest and lake terrain. With a good pair of sturdy walking shoes and a good stick, you can explore some of these great hiking spots. Drive north to Magalloway Road, follow Magalloway Road for 5 miles, turn at the sign and continue for another 3 miles. The trail head is at the end of the road. There are two well-marked trails that lead to the tower, Coot and Bobcat. Magalloway Mountain is one of the highest peaks in the area with an elevation of 3,360 feet. Spectacular views from the summit. See where the mighty Connecticut River begins its journey to the sea, just alongside the USA/Canadian border. To get there drive north on Route 3 to the US Customs facility, park in the parking lot, and take the trail behind the border house. The trail is steep in places and follows the international boundary at times. It’s about a one-hour hike to reach the secluded lake. What a beautiful place to see. Take Magalloway Road 11 miles, then stay straight another 1 mile to a small turnout on either side of the road. The trail is to the left. It’s an easy quarter-mile hike to the falls. 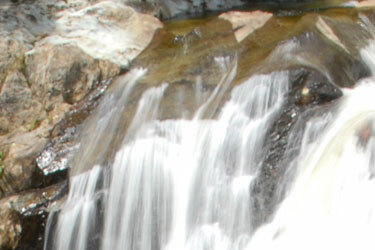 Garfield Falls is a great place for swimming and exploring. This is a great place for an easy walk in the woods. Located across from the Pittsburg Fire Station near the village of Pittsburg, this protected forest land has marked walking trails, nesting osprey, and good vantage points to observe the woodland creatures. Good shoes are suggested for this gentle walk. 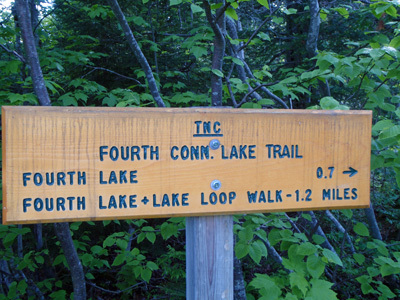 Cohos Trail is a 162 mile trail that runs from Crawford Notch to the Canadian border in Pittsburg. There are several day hike opportunities along the length, numerous spurs and hikes within Pittsburg with a great deal of remote territory where you may never meet another human being. 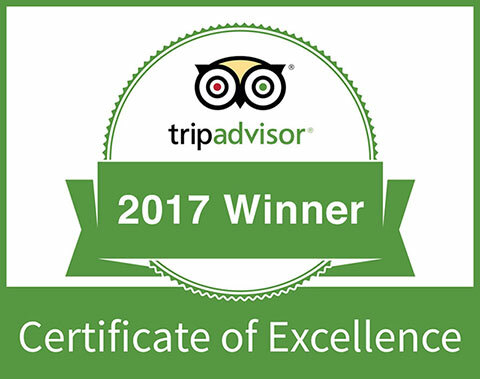 We can provide a map of the trail and advice on where to pick it up. This property includes more than six miles of pristine shoreline along the Upper Connecticut River, a regionally significant deer yard and an important snowmobile trail. It is now the Forest Society’s largest forest reservation north of the notches. 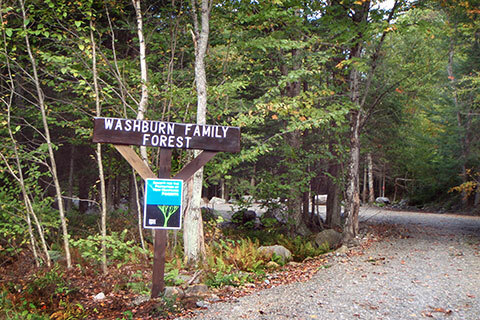 The Washburn Family Forest and its 2,121 acres is open to hiking, mountain biking, fishing and hunting. Autumn comes early to the mountains of northern New Hampshire, and especially so here in the Great North Woods, which is some 80 miles north of the White Mountains. Colors begin to change as the calendar flips its page to September. The leaves are beautiful all month long, usually peaking during the last two weeks of September. That’s nearly two weeks ahead of the White Mountains and the rest of the state. Moose begin their ‘rut’ in early to mid-September. This is the best time to see the bulls with their antlers at their season’s fullest growth. Moose regrow their antlers each year to impress the lady moose. Large bull moose are often seen in September! Late season trout fishing is another popular pastime in September. The warm days and crisp evenings cool the waters and allow for great fishing! September is a great time to visit and see our magnificent fall colors! The best part? Our rates do not go up for foliage season! We keep our same great rates whether the leaves are green or red! 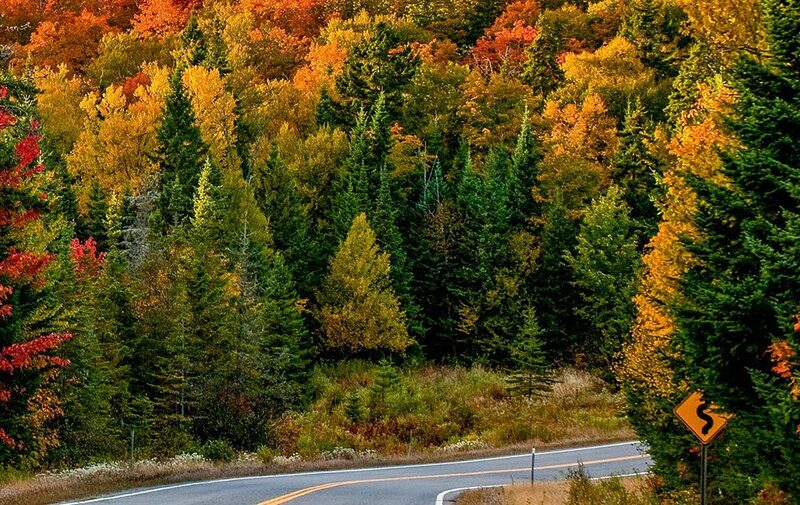 Click Here to Read more on the best places to experience Fall Foliage.